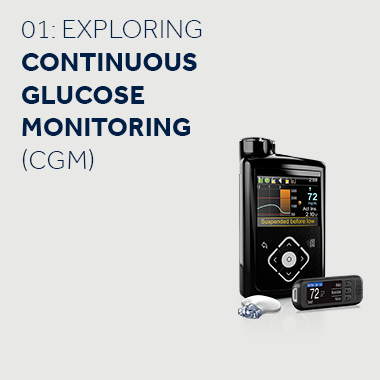 These modules explore Continuous Glucose Monitoring (CGM). From how it works with the pump through to learning the three keys to CGM success. 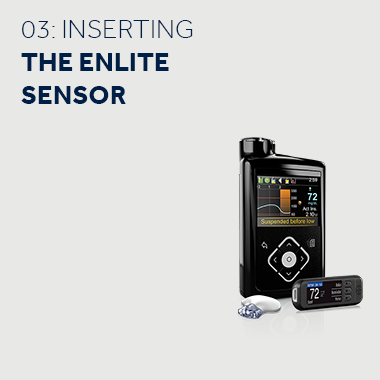 These 3 interactive modules help you understand your MiniMed® 640G System^. Please note: the interactive modules are Flash and will not work on iOS devices. Please view in the internet browser on your desktop computer or Android tablet. The introductory learning module gives you information on continuous glucose monitoring. Building on Module 1, this second module provides further information on CGM and outlines keys for success when using CGM. The third module gives you in depth instructions on how to insert Enlite Sensor. We are pleased to introduce a new Serter. As well as simplifying the sensor insertion process - it is also more intuitive to use. The One-press Serter can be used with sensors that come in the white Enlite™ sensor box. Buy now from the Medtronic eShop. 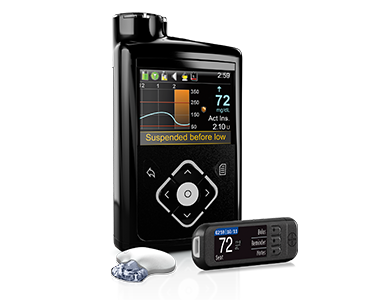 Find answers to popular questions about CGM and sensors.